Hello !! All the wonderful people, tweeples, and all other assorted forms of readers of desi Traveler, you friendly neighborhood travel blog from India, it is time to declare winners of the Kerala Travel Book blog post. For those who are reading this after the closing of the contest here is simple guide to the Kerala Blog Book contest on desi Traveler. 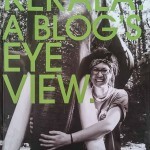 I was part of Kerala Blog Express (the original one) last year. So did other fabulous bloggers who were part of the same. 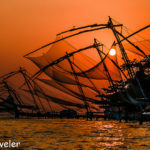 Then Kerala Tourism decided to compile some of the articles in a limited edition travel book on Kerala with personal experiences of travelers from around the world. 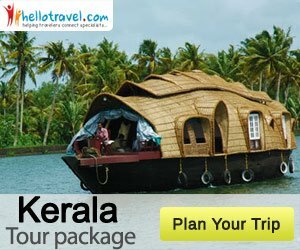 Voila and we have Kerala Blog Book, one of the most interesting book on traveling in Kerala. I got 3 copies as the author of one of the articles in the book. So to share my joy with readers of desi Traveler blog I decided to give 2 as a giveaway. 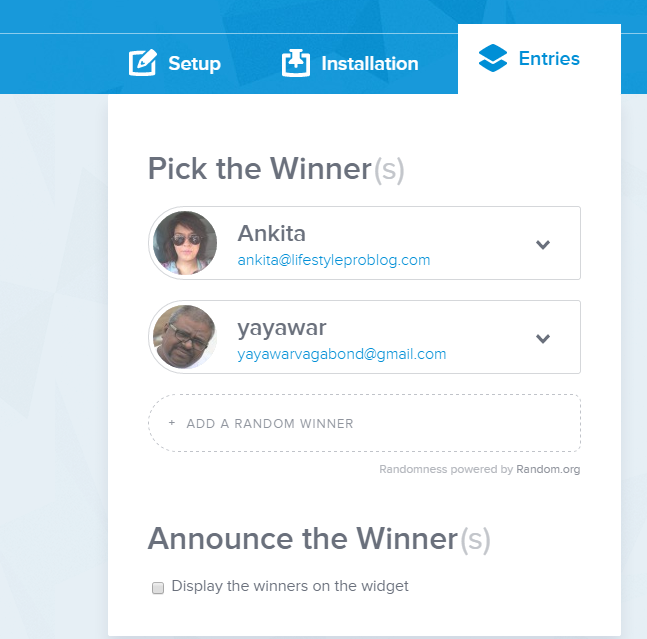 The screen shot of the Rafflecopter is given here. 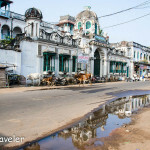 Here are some of the other contests from past on desi Traveler.